Heritage Club members gathered at the Santa Barbara Zoo on June 1, 2017 to celebrate and to be celebrated for leaving their legacies to this community. The honorees welcomed new Heritage Club members, reminisced, reconnected with old friends, and shared their passion for United Way. 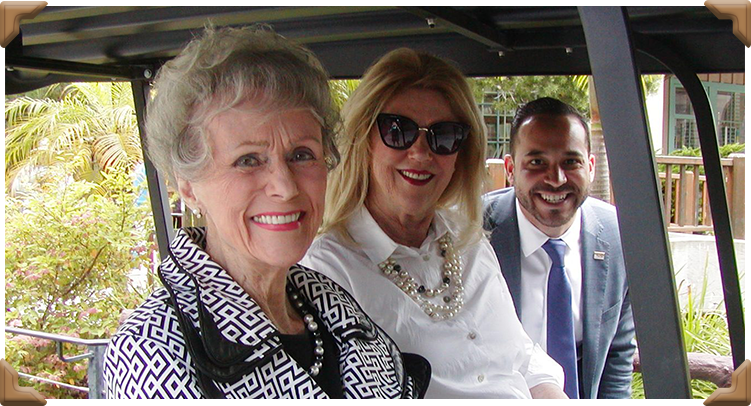 The group enjoyed a delightful lunch sponsored by Kayne Anderson Rudnick, stories of community impact by President & CEO, Steve Ortiz, as well as the presentation of the Legacy Supporter of the Year Awards to Judy Goodbody and Dr. Ursula Henderson by Planned Giving Committee Chair, Diane Doiron. Following the luncheon, guests were invited to tour the zoo as guests of United Way. Ursula's commitment to her community is an intrinsic part of her nature. 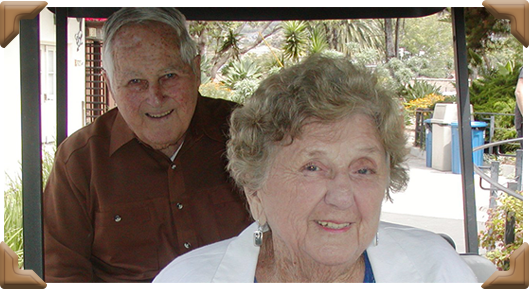 For 40 years, Ursula has served Santa Barbara in many roles including psychiatrist, community leader, philanthropist, board member and volunteer. 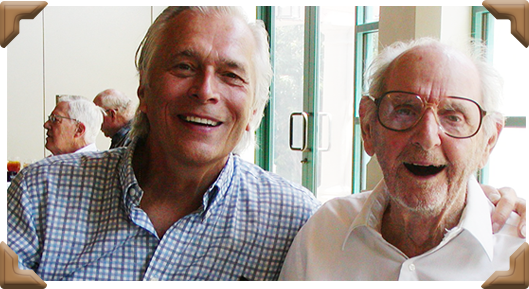 Ursula became a member of the Heritage Club in 1994, when she included United Way in her estate plans. In 1999 UWSBC presented her with the Abercrombie Award for Community Excellence. Ursula has been a long time leadership donor, and has been involved with Red Feather Ball as a patron, a RFB Women's Committee member, and by inviting others to join her in supporting UWSBC by donating silent auction items. Ursula's decision to include United Way in her estate plans reflects her commitment to her community and to UWSBC, and will impact our community for years to come. Judy served UWSBC as the Gift Planning Services Officer from 2000-2017, assisting donors with their financial, estate planning, and philanthropic goals through planned giving arrangements. $6,000,000 was added to United Way's endowment during her tenure through the gifts of Heritage Club donors who included United Way in their estate plans. 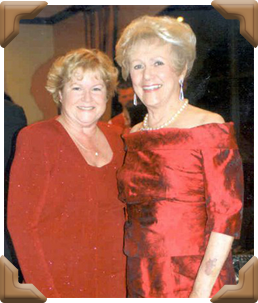 Judy became a member of the Heritage Club herself in 2005, when she included United Way in her estate plans. 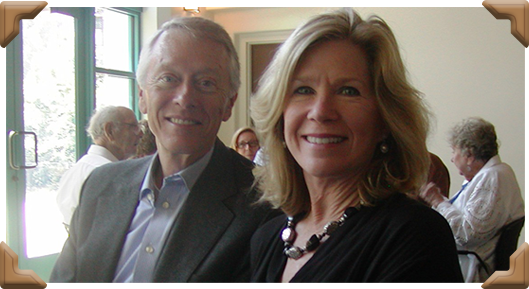 Judy's work continues to impact both United Way and the donors she has served. 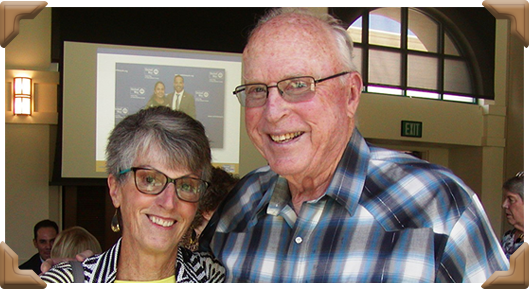 Judy leaves a legacy of a diversified and organized planned giving program and institutional financial stability that allows us to tackle some of Santa Barbara's most difficult challenges. Darnel Bentz, Senior Vice President, represented Kayne Anderson Rudnick at the Heritage Club Luncheon. Kayne Anderson Rudnick was the luncheon sponsor and also manages United Way's endowment funds. Kayne Anderson Rudnick is regularly listed as one of the top 10 Independent Financial Advisors nationwide.